MISTAKES IN CONTRACTS – What you need to know. | Goldberg & de Villiers Inc. 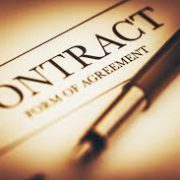 MISTAKES IN CONTRACTS – What you need to know. 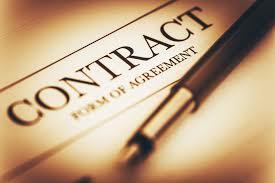 All contracts are based on consensus between the parties to it. Often, the parties think that they are in agreement and have reached consensus, but in fact are mistaken. If the contract is concluded and it later turns out that it was based on a mistaken belief that a certain state of affairs existed when in fact they did not, the aggrieved party may want to opt out of the contract, or claim relief from the other party. Mistakes are classified into two categories, namely those that are material and those that are non-material. 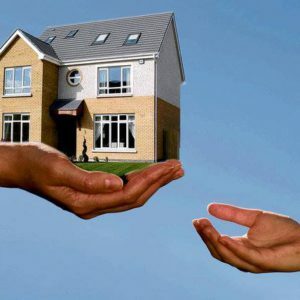 A material mistake is one which goes to the heart of the contract and completely negates consensus. Consequently, no contract can be said to have existed. In the case of a non-material mistake, a valid contract comes into existence. However, the contract is voidable (rescindable) if consensus was reached in an improper manner by way of misrepresentation, duress, undue influence or commercial bribery. Mistakes can relate to the subject matter of the contract (error in corpore), the true nature of the contract (error in negotio), the identity of one of the parties to the contract (error in persona) or to an attribute or characteristic of the subject matter of the contract (error in substantia). An error in substantia is usually not regarded as a material mistake, whereas all of the others generally result in a material mistake. When concluding a contract, it is important to be very clear regarding all of the aspects of the contract, so as to avoid a situation where the contract might be considered of no force or effect due to one of the reasons mentioned above. 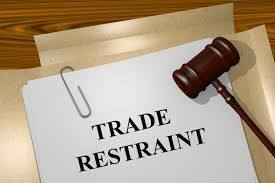 It will be impossible to try and uphold the terms of an agreement which is rendered of no force or effect due to a material mistake. For quality legal services contact Goldberg & de Villiers Litigation Department on 041 501 9800.